Hoo, hoo! Ribbit, ribbit! Yip, yip! 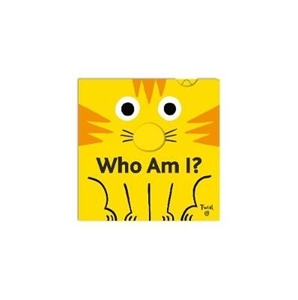 Little ones will enjoy discovering the animals that appear in this visually dynamic and engaging pull-tab book. Tabs reveal ears, eyes, noses, mouths, and even tongues of the 10 special creatures. And children will be delighted with the sweet surprise at the end, when a baby animal makes a special appearance!